Charles Edward “Eddie” Good, 77, transitioned peacefully into God’s care on January 30th, 2019. He was born in Gaston County, son of the late James and Marie Falls Good. Eddie was preceded in death by his brother Jack Good and a sister Judy Eller. Eddie grew up in Gaston County on property that was a King’s Grant to his family. He graduated from Ashley High School in 1959. He went to CPCC where he received an Associates Degree in Civil Engineering. Eddie was a Design Engineer and Survey Supervisor for STV Incorporated for over 40 years. Mr. Good served in the NC Army National Guard. Mr. Good was involved in the NC Professional Land Surveyors where he served as Treasurer for 15 years in the Charlotte Chapter. He was a member of the Cowan’s Ford Country Club where he was an avid golfer. He had shot his age several times since his retirement. Eddie loved to watch his grandchildren play sports. 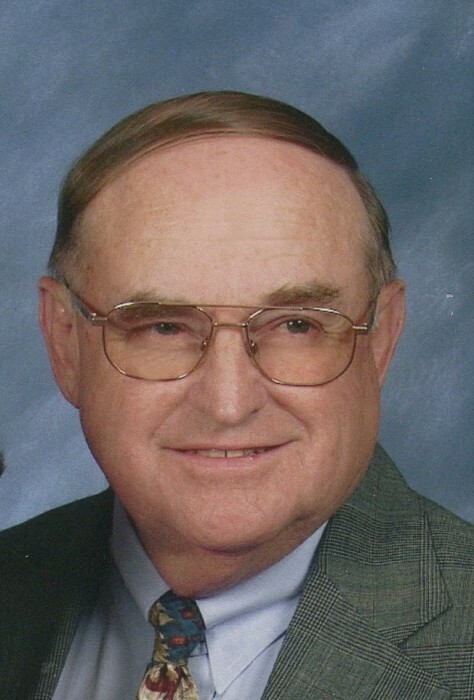 He was a member of First Presbyterian Church in Mount Holly where he served as Elder, Deacon, President of the Men of the Church, Sunday School Superintendent and was currently serving as a Trustee. Mr. Good is survived by his wife of 55 years Freda Sanders Good, 2 daughters Paige Smith and husband Eddie of Denver, Anna Good and significant other Ben Crowder of Mount Holly. 2 Grandchildren Payton Smith and Payne Smith. A celebration of life service will be held at the First Presbyterian Church in Mount Holly on Saturday, February 2, 2019 at 3 pm. The family will receive friends immediately following the service in the fellowship hall. Memorial gifts may be made to Robin Johnson Hospice House, PO Box 3984 Gastonia NC 28054.